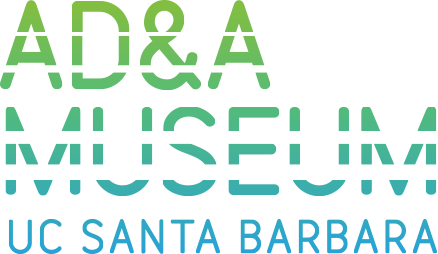 To announce the extraordinary gift of works and an archive by Keith Puccinelli as well as the recent establishment of The Frances Garvin and Keith Julius Puccinelli Endowed Fund, the AD&A Museum is mounting a celebratory exhibition. Featuring Keith's work and selections from the couple's personal collection, this exhibition is a modest installation in anticipation of a larger, forthcoming presentation of this incredible donation. Including a selection of Keith’s drawings, sculptures, sketchbooks, graphic designs and art by local and international folk artists, this installation underscores how this couple, recently deceased, lived an inspired, creative life.